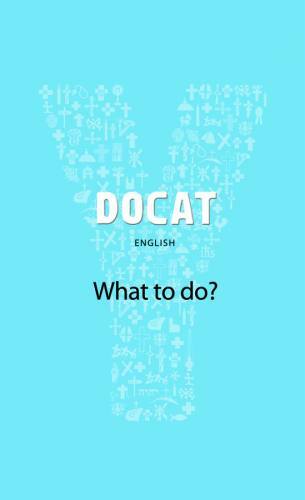 The logical follow-up to the YOUCAT, the DOCAT helps young people to respond and live what they've learning the YOUCAT by coming to know and live Catholic Social Teaching. 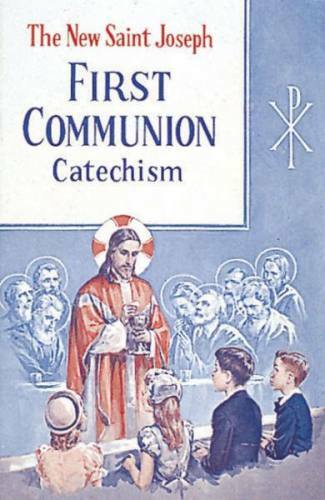 Drawing on Scripture, YOUCAT, the Catechism, and the Compendium of Catholic Social Teaching, DOCAT shows young people how to work toward building a "civilization of love". This treasure of Catholic social justice features the same compelling format, quotes, style and illustrations that set the YOUCAT apart.